It is becoming more and more popular that couples are interested in hosting a casual welcome reception instead of a formal sit-down dinner. We feel the formal prenuptial dinner turns into a second wedding and can be overkill for the host and the guests. We searched fun outdoor spaces which are unique to New York City. 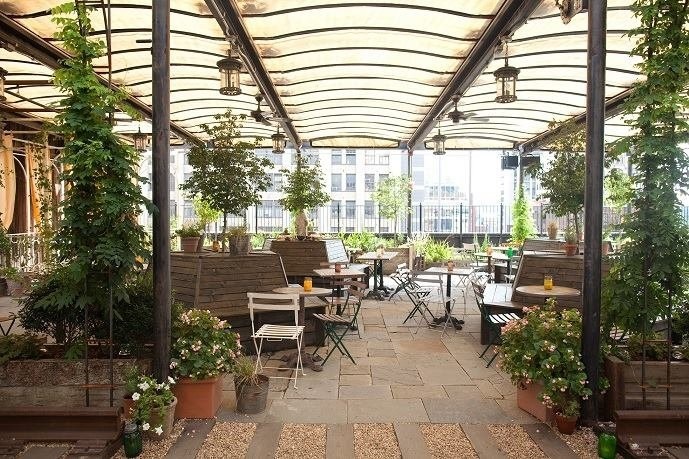 GALLOW GREEN – This casual and fun outdoor rooftop garden sits atop a warehouse in Chelsea, which offers a curated menu from Chef Pascal LeSeac’h and surround sound to accommodate a DJ or live music. 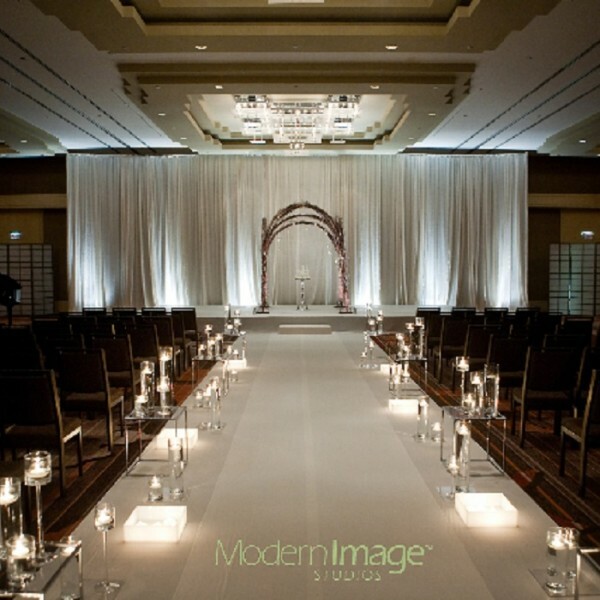 Twinkle lights provide a romantic but casual feel, perfect for the start of a wedding weekend. 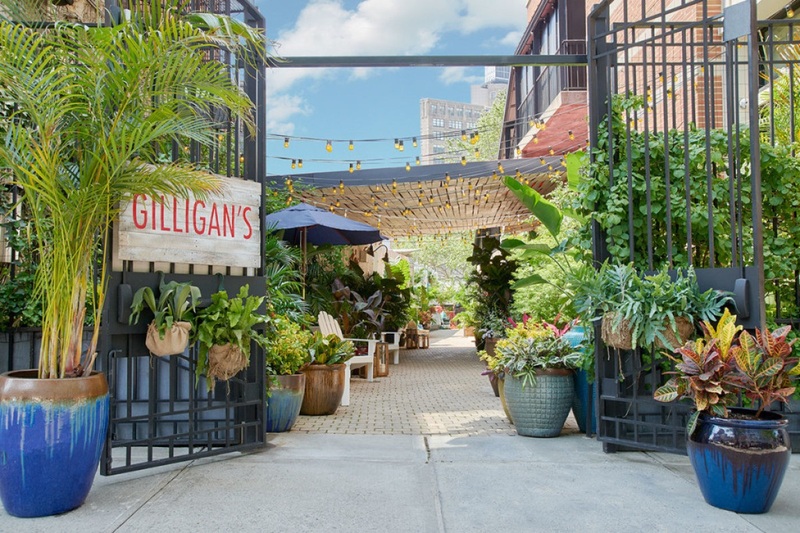 GILLIGAN’S – If you are looking for an extremely casual but spacious venue, this outdoor space is perfect for a tropical theme. 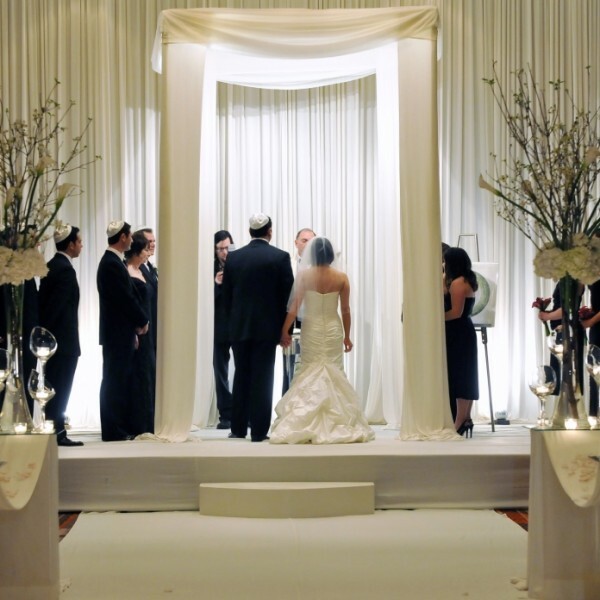 If you your heart was set on a destination wedding and your parents won by having a city wedding, this is the perfect balance to include both. Welcome your guests after long flights or work days with their famous frozen watermelon margarita. LOFT NORTH AT SoHo Grand Hotel – If you are looking for a contemporary home vibe, this outdoor space is adjacent to an amazing suite. You can party all night long and not have to leave! 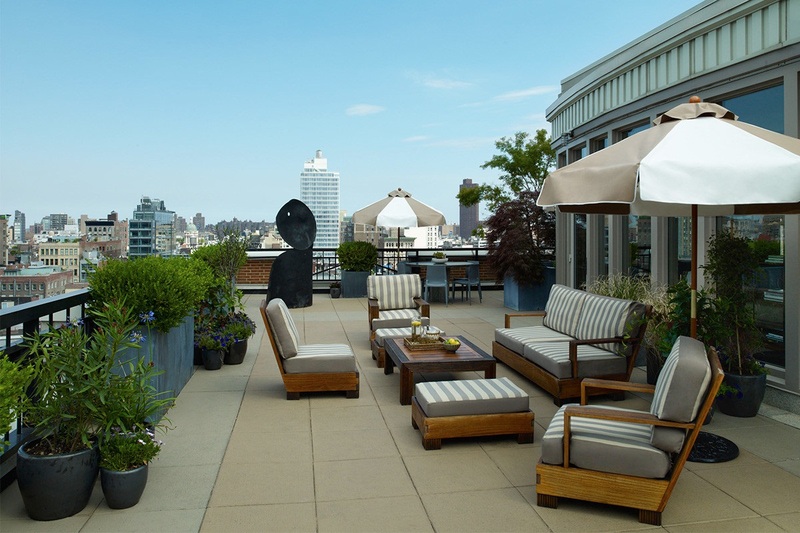 CLOUD SOCIAL at The Knickerbocker – If your guests are staying near Times Square and you are looking for a fabulous rooftop, you will be WoW’d with this adorable green garden which overlooks Times Square. 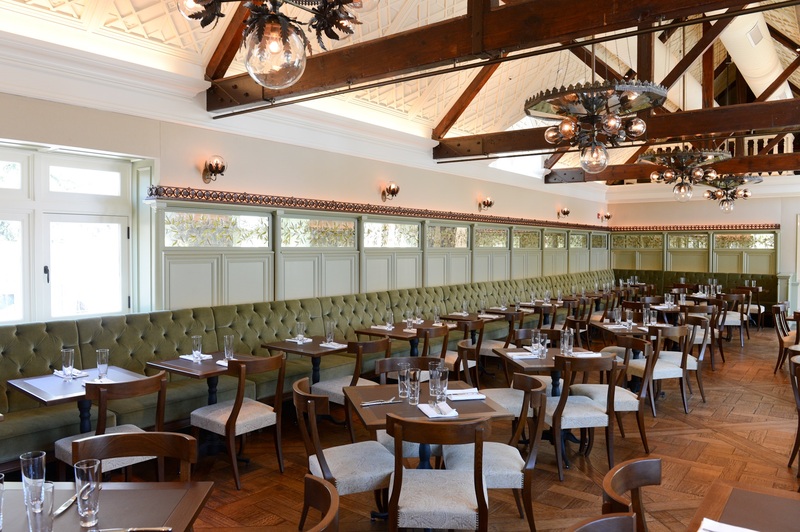 TAVERN ON THE GREEN – This historical restaurant has a special place in many New Yorker’s hearts, and after reopening in 2014 it became even more beautiful. The space used for receptions is called South Terrace, and the indoor space is just as great which is named South Wing. They offer a long list of specialty cocktails and the food is scrumptious. 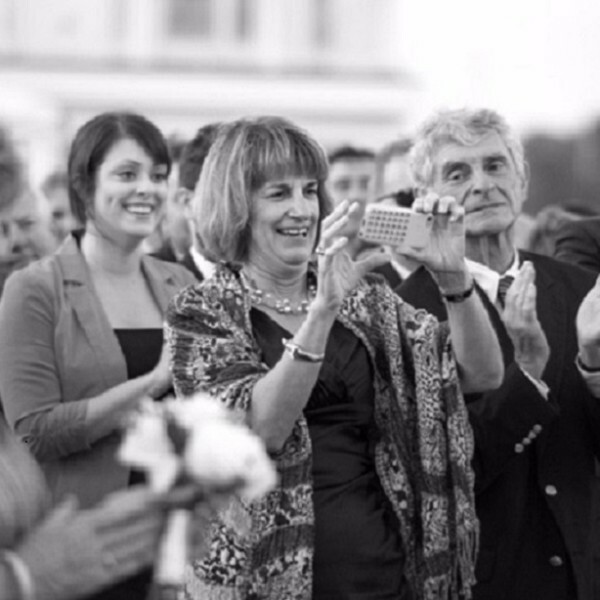 Who is The Photographer Again?